Wally’s Party Factory Jeans for a Cure. 'We are proud to support breast cancer awareness and research. A portion of the sale of pink ribbon merchandise is donated back to this wonderful cause,' said Walter Erwin, President of Wally’s Party Factory. Wally’s, which is the nation’s largest privately-held chain of family-owned independent multi-channel party supply stores, will be holding an internal fundraising campaign, Jeans for the Cure, to support Breast Cancer Awareness Month. Throughout the month of October Wally’s Party Factory invites its employees to wear jeans every Friday and Saturday for a small donation. All proceeds will be locally donated to organizations within the communities of the 33 brick and mortar store locations across Texas and Oklahoma. Employees can also donate any amount they wish without having to wear jeans. Wally’s customers who would like to show their support for Breast Cancer Awareness Month are encouraged to explore our assortment of Pink Ribbon accessories and decorations. Available items include Pink Ribbon pins, Pink Ribbon tote bags, beads, bracelets, pens, banners, and more. 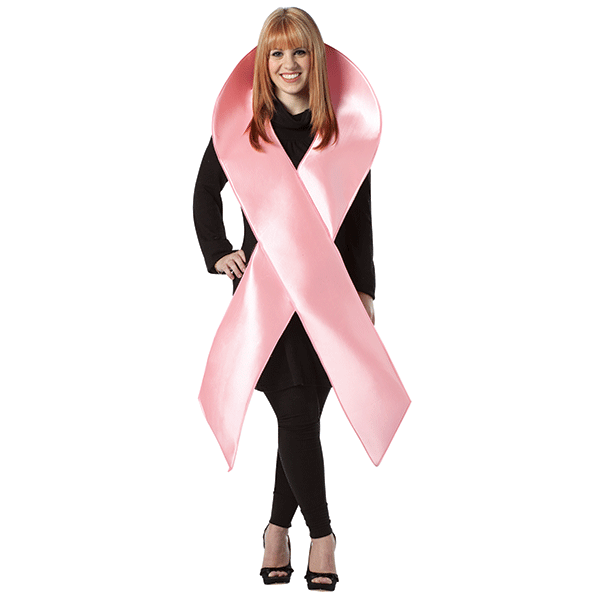 Promote Breast Cancer Awareness by wearing the Pink Ribbon costume at your next fundraising event! 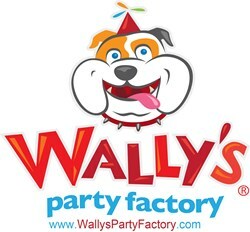 Wally’s offers an extensive selection of party supplies and balloons for all occasions, and themes including an extensive Halloween department with Halloween costumes, accessories and Halloween décor. Including a gigantic selection of bagged, bulk party favors that are perfect for Halloween parties, teachers, carnivals, and trick-or-treaters.